Have you been arrested for false imprisonment of a hostage? You rob a bank and before you can escape, the police have you surrounded. You order the teller and some bank customers onto the floor and try to use hostages as leverage to make an escape. You are in a custody battle with your former spouse and were not given custody of your child; you are determined to see your child so you pick him up at school and bring him back to your house. Your former spouse calls the authorities to get back your child and have you arrested. The authorities come to your house and you tell police that you will harm your child if they enter your home. (b) You intended to use that person as a human shield. If you are convicted of false imprisonment of a hostage, you face three to eight years in state prison. In addition, you may also face additional penalties such as fines, and criminal restitution to the victim. What qualifies as being ‘against somebody’s will’? If one does not consent to the restraint, confinement, or detainment it is against their will. In order to consent, one must freely and voluntarily know the nature of the act they are consenting to. What qualifies as confinement for purposes of Penal Code 210.5? It is not necessary that one be confined in a jail or prison. It can be confinement by the use of threats, e.g. “stay here or I’ll shoot you”. Can I be convicted of falsely imprisoning my own child? Contact Wallin & Klarich if You Have Been Charged with False Imprisonment of a Hostage in Violation of California Penal Code 210.5. The attorneys at Wallin & Klarich have been defending those charged with false imprisonment of a hostage for over 30 years. If you or a loved one has been charged with violating California Penal Code 210.5 or any other crime, you need to contact an experienced Wallin & Klarich criminal defense attorney immediately. Wallin & Klarich has been successfully defending clients facing criminal charges for over 30 years. 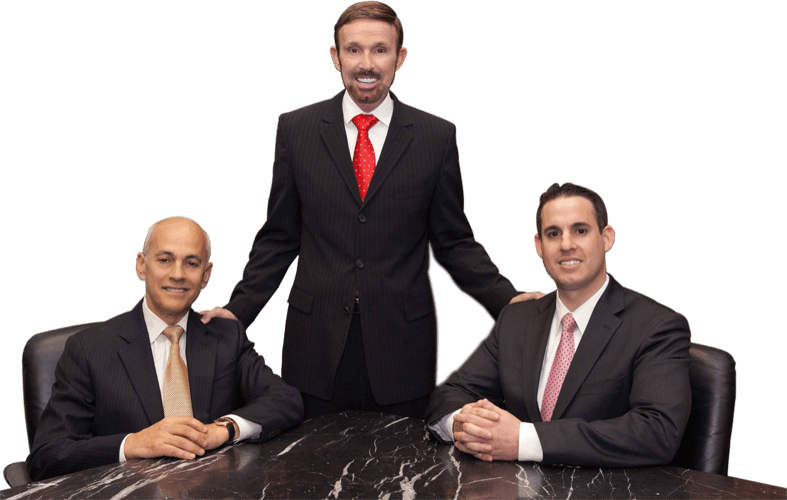 We will meet with you immediately to review the facts of your case, and plan a defense strategy that will help you get the very best outcome possible.